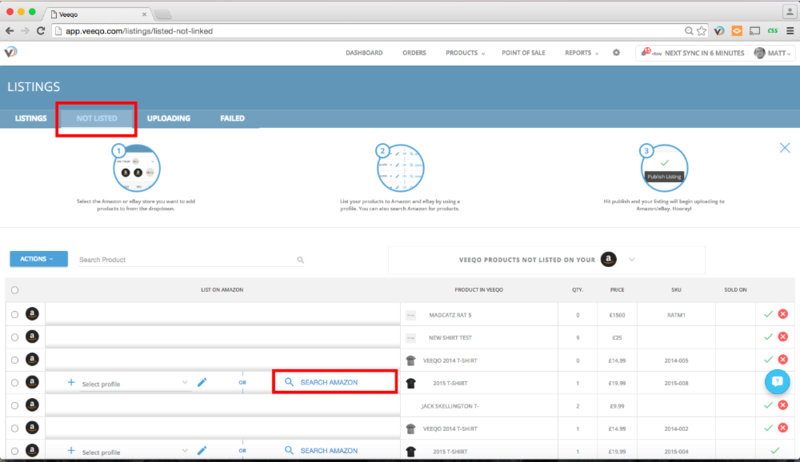 You can list your products to Amazon using the ASIN number rather than your Amazon profiles by using our ASIN search feature. If you do not know the ASIN then you can simply scan the barcode. 1. Head to Products>Listings and click Not Listed. 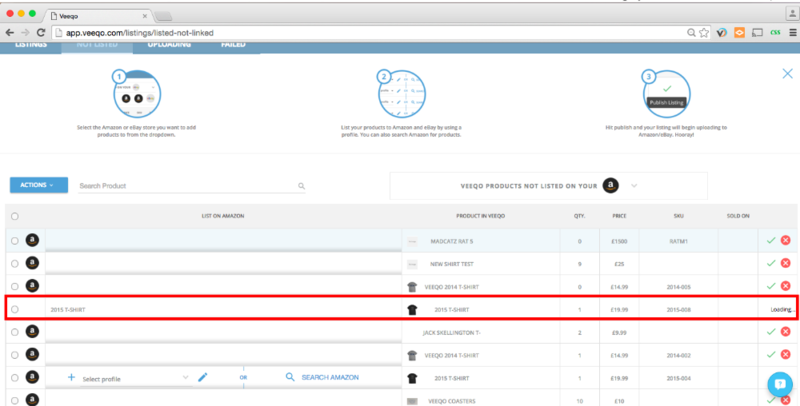 Choose the Amazon store from the dropdown Veeqo Products Not Listed On Your... When you've found the product you want to list click Search Amazon next to it. Enter the ASIN number if know into the field and click search button. 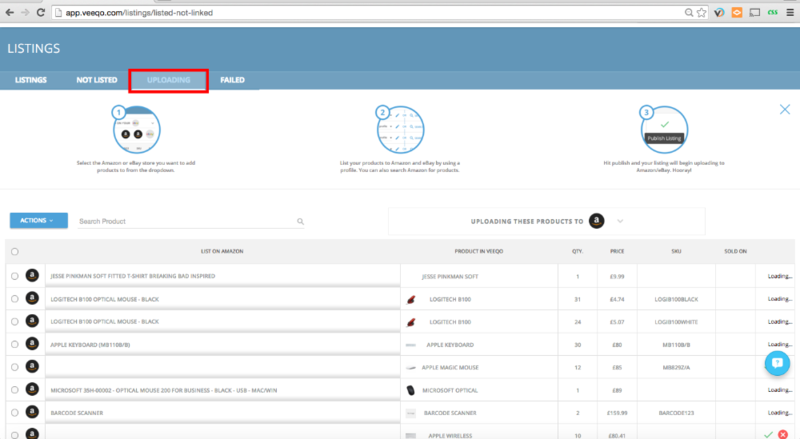 If you do not know the ASIN then click the search button and you can search by title or by scanning the product barcode. Click Select Products on the correct product. You can double check the listing to make sure it's the correct one by hitting See On Amazon. 2. 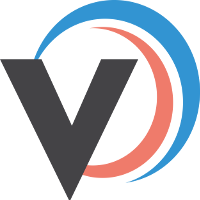 Veeqo will enter the correct ASIN number in the field in the relevant listing. Next click the green tick to the far right of the screen to publish listing. 3. 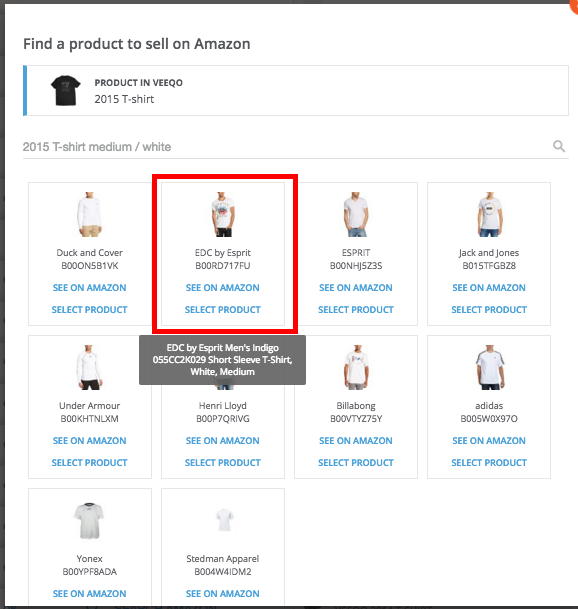 You will receive confirmation that Veeqo is in the process of loading this listing through to Amazon.